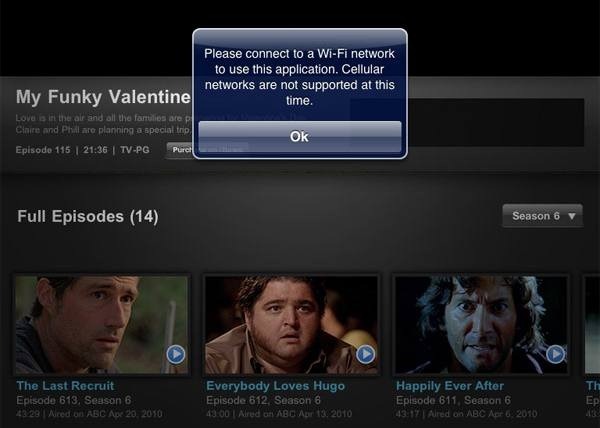 Uh-oh – AT&T Not Allowing Some iPad Apps to Stream Video Over 3G? That doesn’t sound good. Anyone with an iPad 3G seeing this? What is your video streaming experience so far? True. Hopefully we'll learn the full story on this over the next few days.